The project comprised of removing the existing access lift and temporary ramp followed by the associated installation of a DDA ramp. 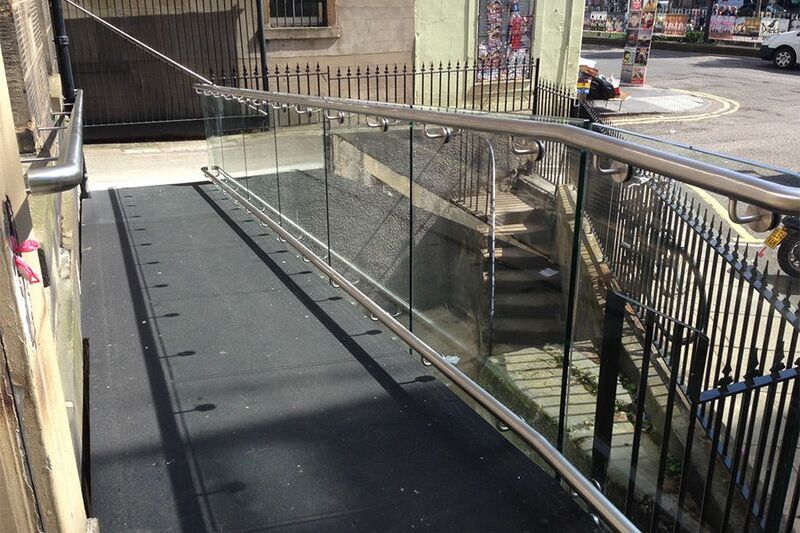 A new opening was formed in the existing stone wall to allow access for a new steel frame structure, metal floor plates with glass balustrade and a stainless steel supporting handrail. 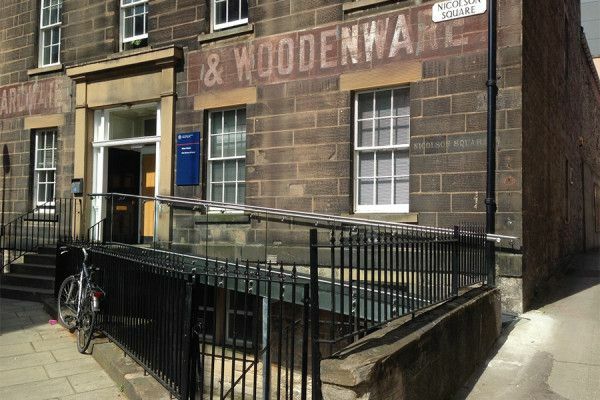 All existing metal railings surrounding the building were removed and replaced with new compliant railings. 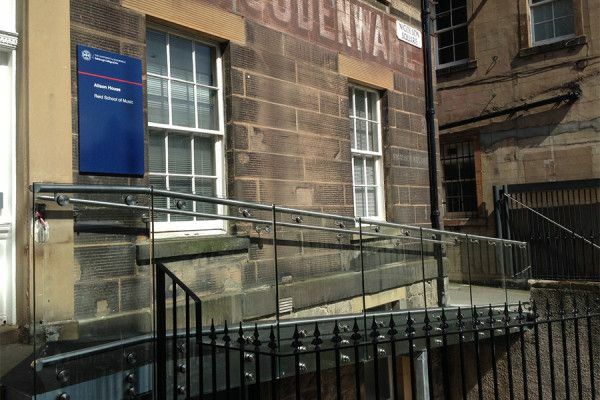 Due to the nature of the building and university students, works were carried out during the summer months to minimise any disruption.